SPRING LEAGUE STARTS TUESDAY APRIL 30th @7pm!! SIGN UP FOR LEAGUES NOW! HOW AXECITING ARE YOUR TUESDAY NIGHTS? 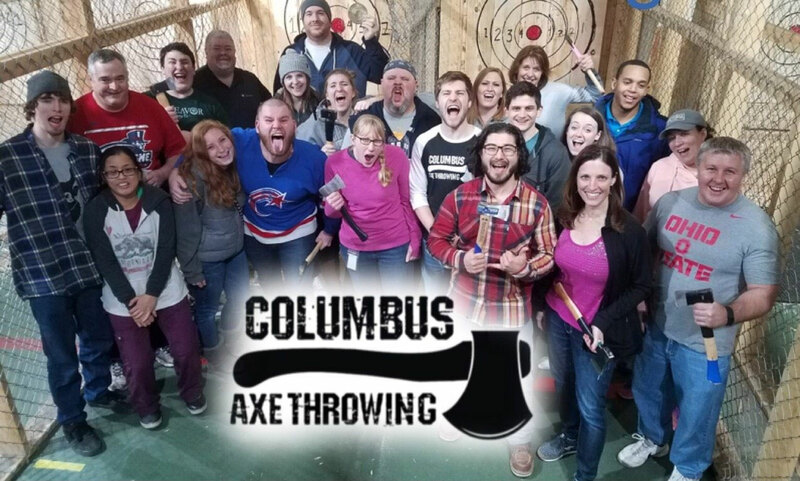 JOIN AN AXE THROWING LEAGUE AND UNLEASH YOUR INNER LUMBER JACK EVERY WEEK WITH YOUR BEST BUDS! No Need to assemble a team! Come as an individual and compete for the WATL Medal. We keep individual scores and team scores. Play individually or bring some fellow Lumberjacks. We keep scores both ways. You don’t need a team to show up! Teams of 4 will compete against teams of 4 in an 8-week battle of league fun where they will compete to have their team photo forever placed in the great hall of winners. Grab your friends and come release your inner Lumber Jack! Throughout the 8 week league, your individual scores will also be kept determining which axe throwers will move on to compete in an individual tournament in the 8th and final week where the one sole winner of the entire league will be declared. Our Champion takes home the WATL League Medal & The Coveted Title of “Ultimate Lumber Lord” for Spring 2019! They will be forever remembered as our Spring 2019 Champion with an engraved personalized plaquard with their name & winning season on a plaque hung in our facility for all to see! How many times can YOU get your name on the plaque! Let’s not forget there are weekly giveaways for gift certificates to all the best restaurants in the Greater Columbus area! Book your spot now! * Elect a team captain and have them email us the name of the Lumber Jacks and Jill’s on your team along with the team name. * Send all of your wood chopping buds to the registration link and have them register. * Show up on league night and prepare to experience the excitement of throwing sharpened metal at the eyes of bulls! -League starts at 7PM sharp… don’t be late!